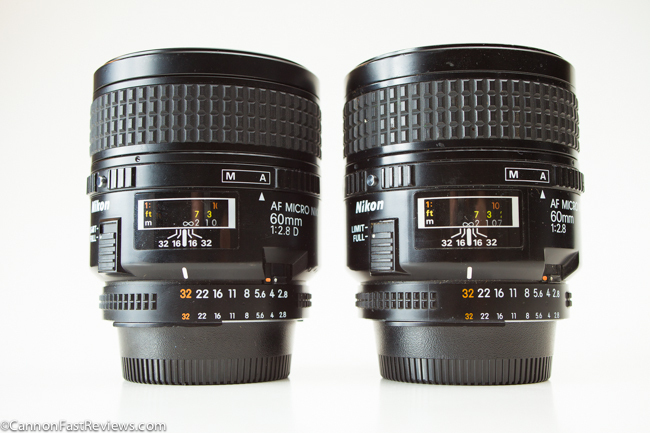 There is a huge difference optically between the Nikon 60mm f/2.8 Macro D VS. Non D although many people will try to tell you the only difference is the updated metering system for flash. Not true. I had 7 lenses on hand to try and they all told me there is also a multicoating improvement and it also seems there is a optical difference to get this diverse results. Posted in 60mm 2.8, 60mm Lens, Blog, Macro Lens, Micro Lens, Nikon 60mm Macro, Nikon F Mount, Nikon Lens, Nikon Micro Lens, Standard Lens and tagged with Nikon 60mm 2.8, Nikon 60mm vs d, Nikon best Micro, Nikon Macro 60mm, Nikon vs Comparison. RSS 2.0 feed.